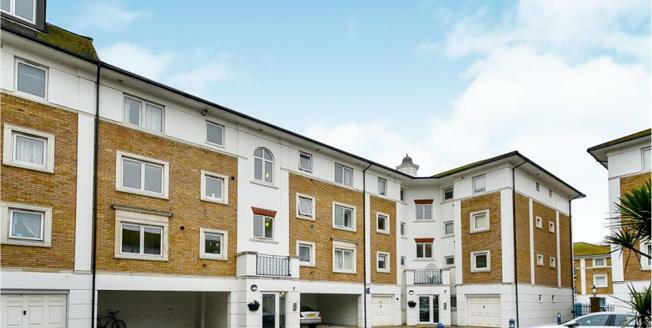 STUNNING top floor apartment situated in the popular Britannia Court gated development at Brighton Marina. This amazing apartment comprises: Two double bedrooms with the master benefiting from an en-suite, separate kitchen with white goods, family Jack and Jill bathroom, and large light lounge, with sliding doors leading out onto the brilliant sized west facing balcony. This bright apartment has plenty of storage and also has access to the loft. ALLOCATED PARKING. Brighton Marina has so much to offer in relation to amenities, A huge selection of bars, restaurants and shops and also a gym, bowling arcade and a cinema. The bus regularly stops at the marina which can take you up to Brighton Town Centre.